One Nation leader Pauline Hanson is standing by her candidate who said LGBT people were out to destroy families. Speaking to the Courier Mail, Senator Hanson reportedly laughed off incident and declared that the social media post attributed to Tracey Bell-Henselin were not homophobic. 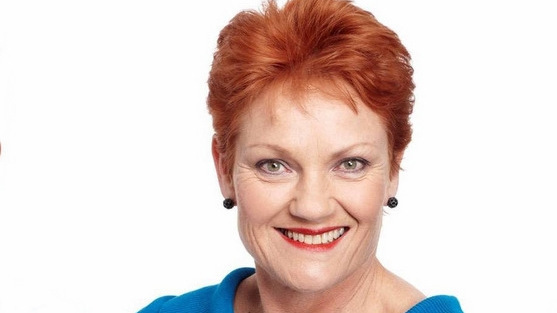 “They are not homophobic comments at all,” Senator Hanson said. “That was totally taken out of context and I’m quite happy with her comments. The controversy around the candidate’s statement follows two One Nation candidates standing for the Queensland election being dropped after making negative social media comments about LGBTIQ people. Senator Hanson is expected to announce candidates for the Western Australian election in the near future. The party may also be looking for a new federal senator after former One Nation member Rod Culleton was declared bankrupt.